Do you love crime drama and mysteries? Do you also love sun, sea and sand, relaxing with cocktails in hand? Well here is the perfect drama for you! 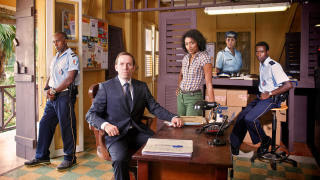 Death in Paradise (a UK show on BBC) has 5 series so far, and if you can't tell by the title of the show then maybe you shouldn't be watching it haha. It stars an British detective being shipped to the exotic islands of Saint Marie (In real life it's Guadalupe) to investigate the murder of the British detective before him. After he solves the murder, he stays in Saint Marie and eventually becomes part of the Honre Police department there. I have to say, this show is my one true show. It lightens me up and is literally the highlight of my week. Even when you think someone committed the murder, even if it is obvious, you're always going to be wrong. You can never get who killed who, and that is one the best things about the show, It's so clever in how the murder happened and who actually killed the person. The show has gotten better and better, and I think series 5 has really topped it off, it has really taken me by surprise with the murders and suspects and such. 10 out of 10! I promise you will love it! 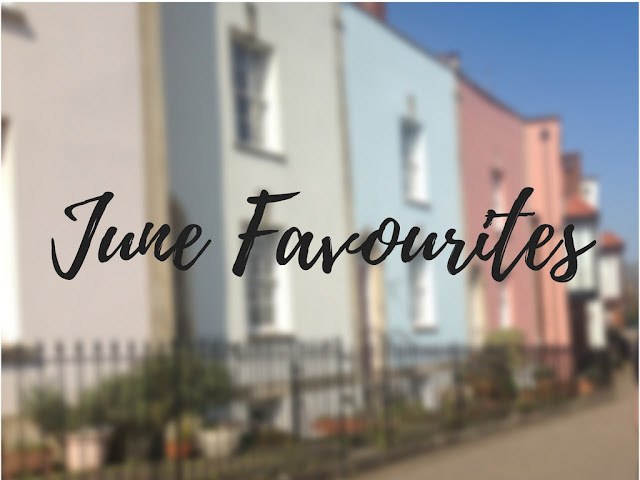 Sorry if this post is short again, I have been quite the busy bee! Do you watch DIP? If so, which is your favourite series/episode?